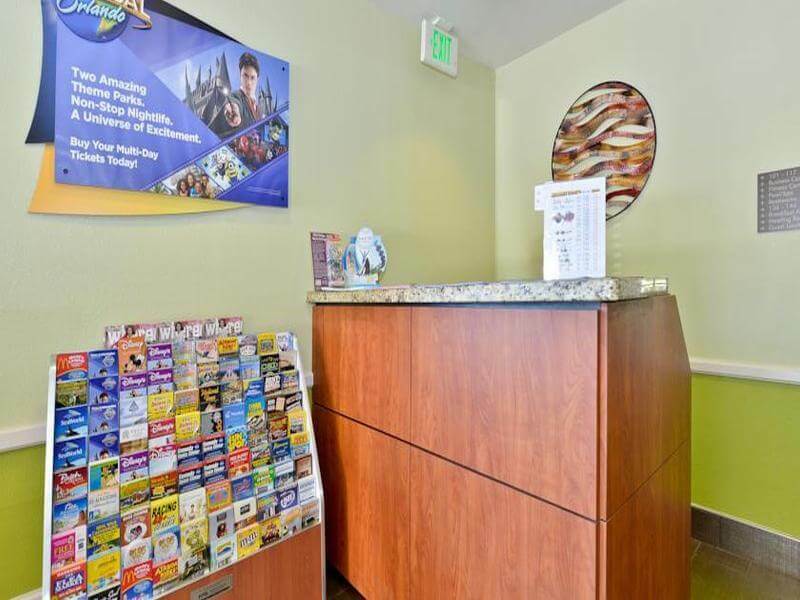 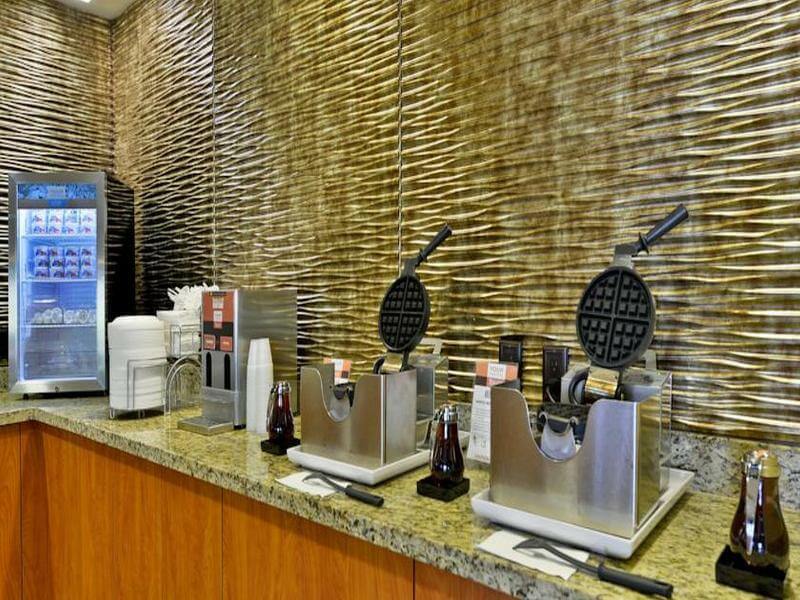 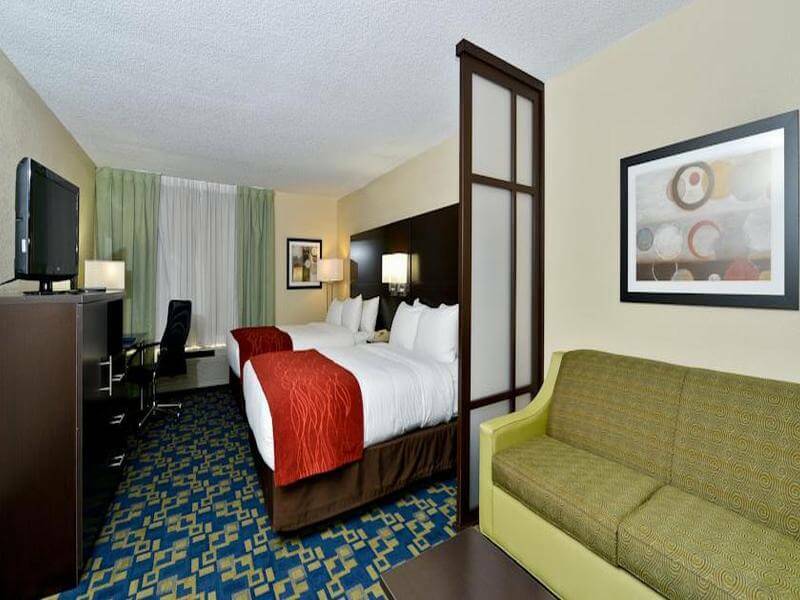 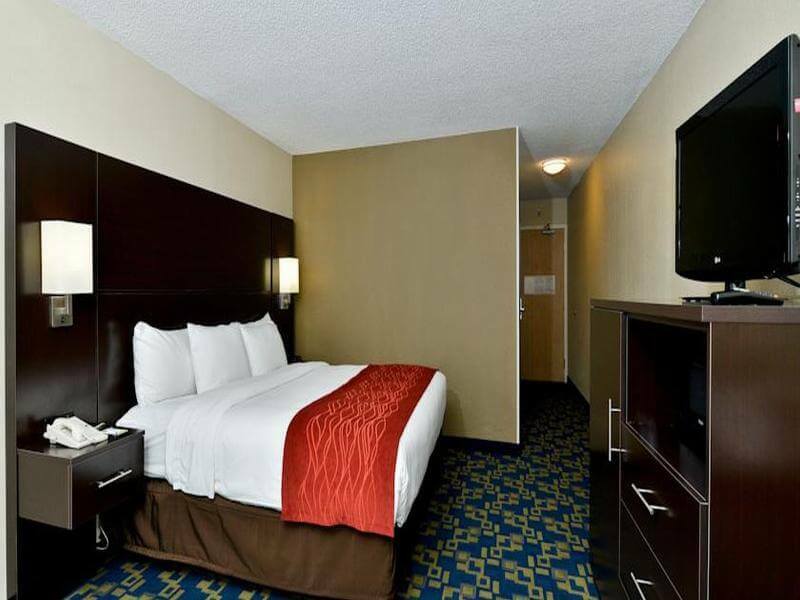 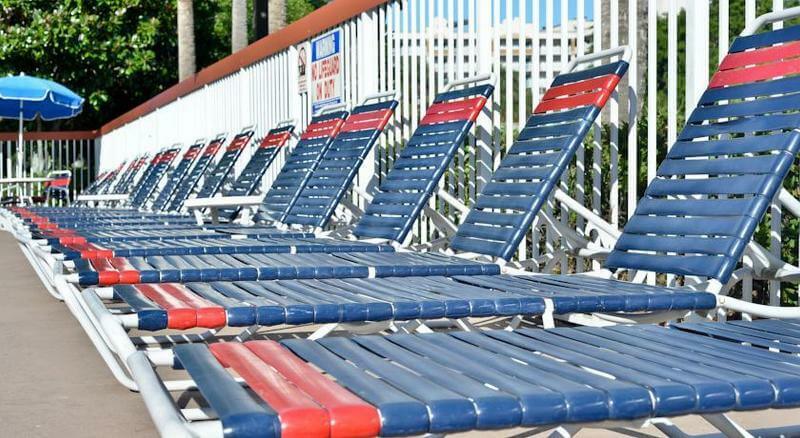 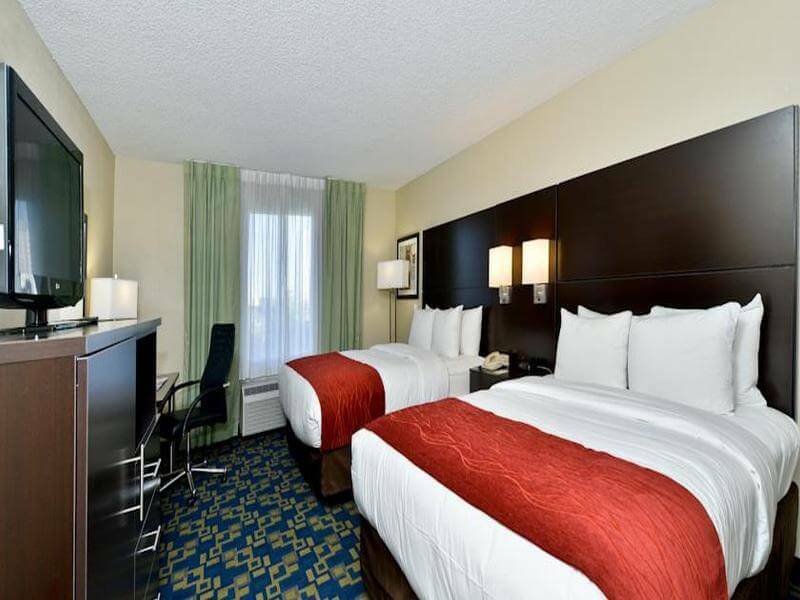 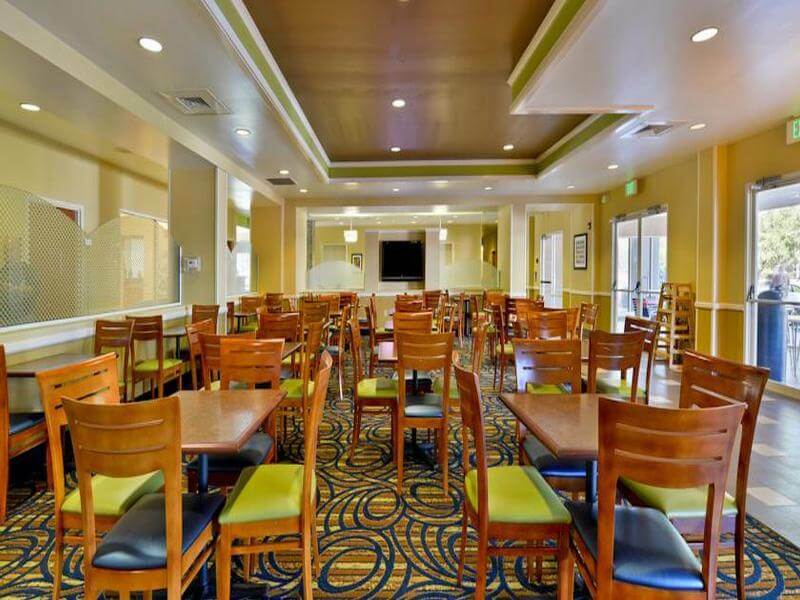 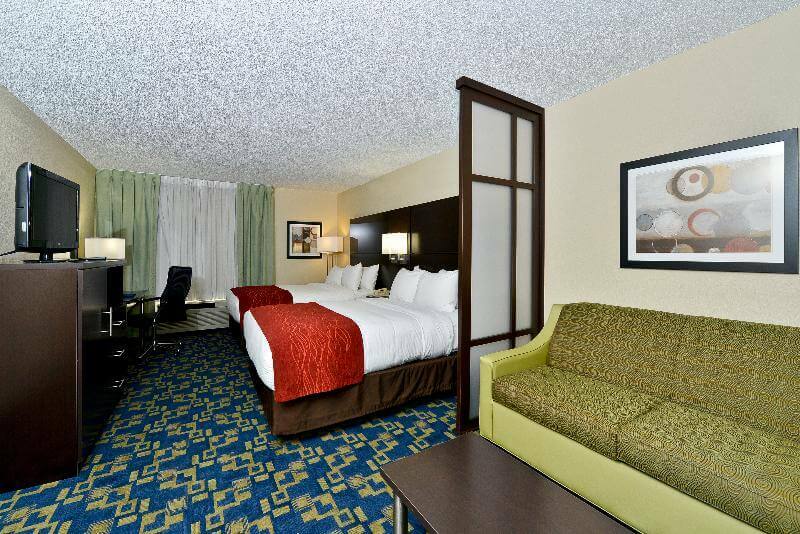 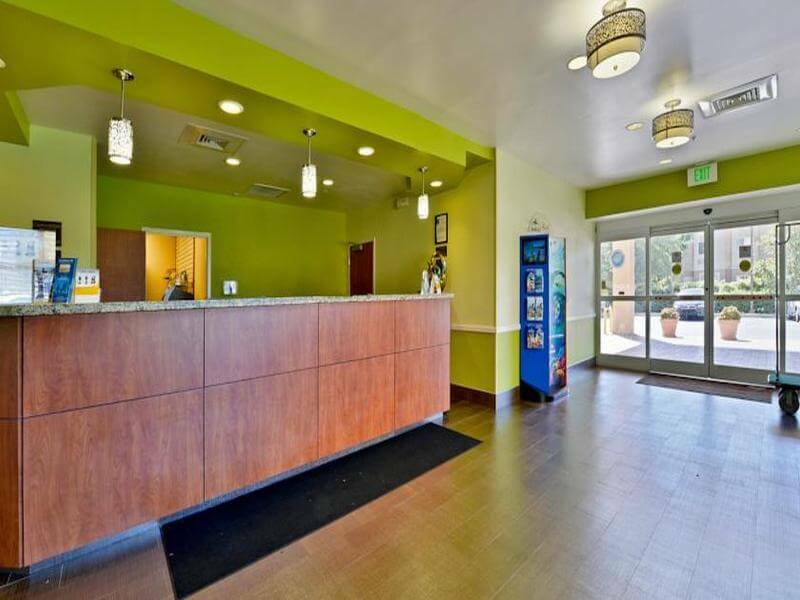 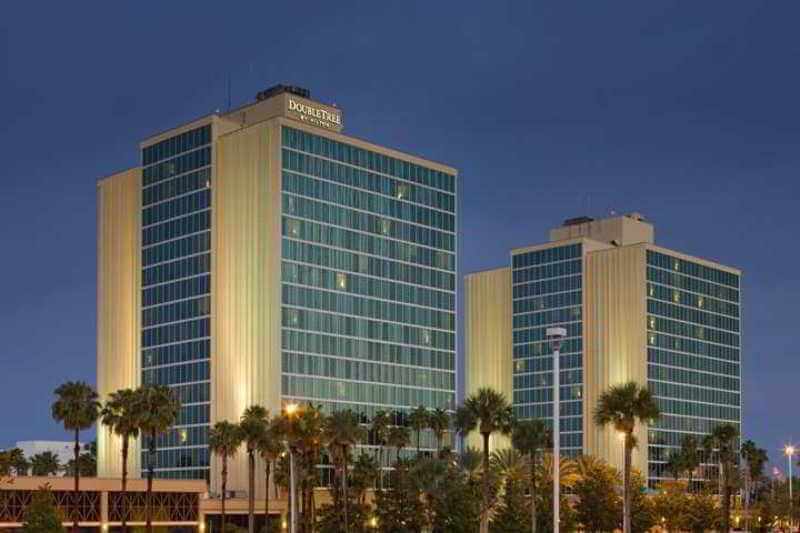 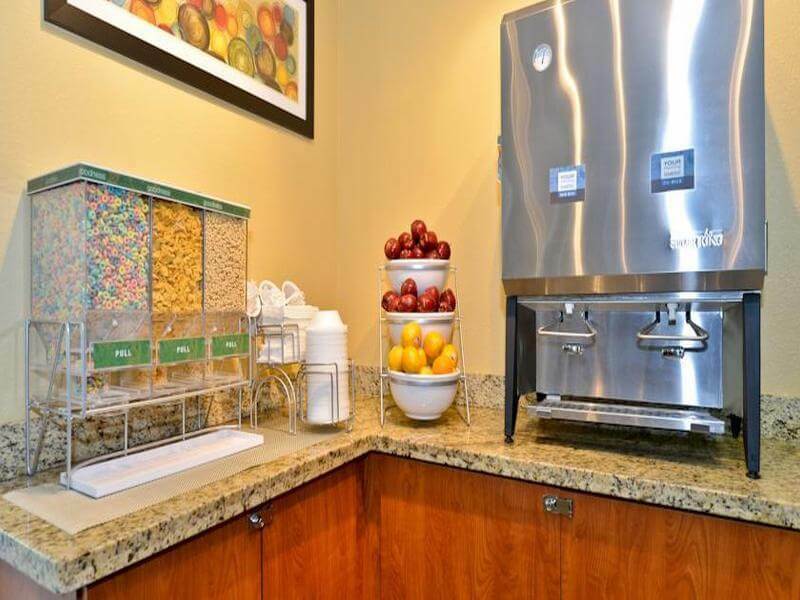 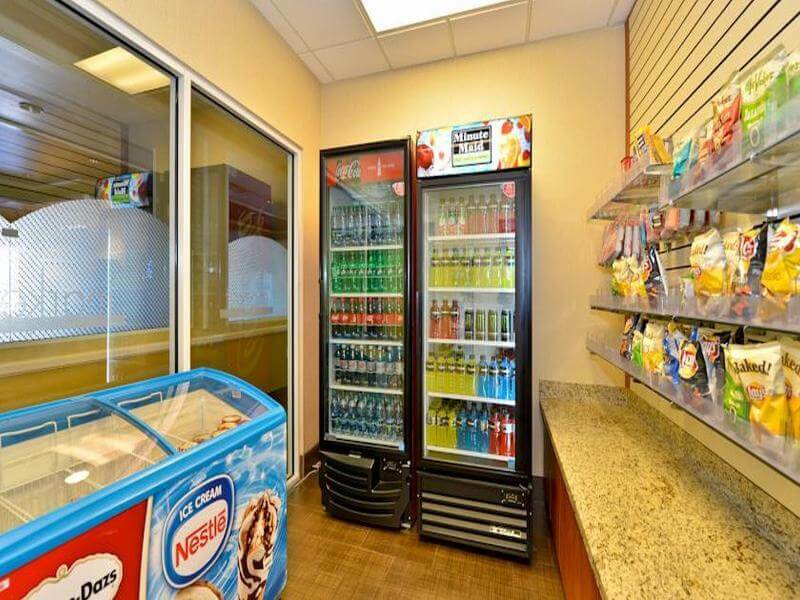 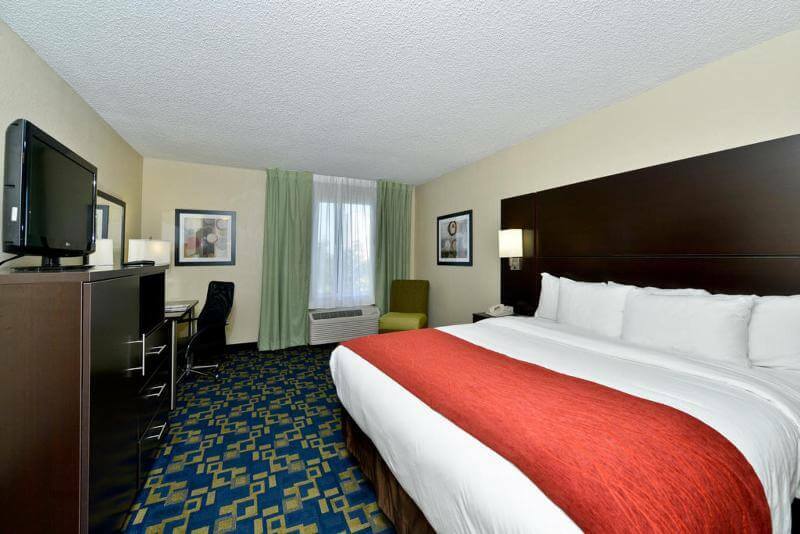 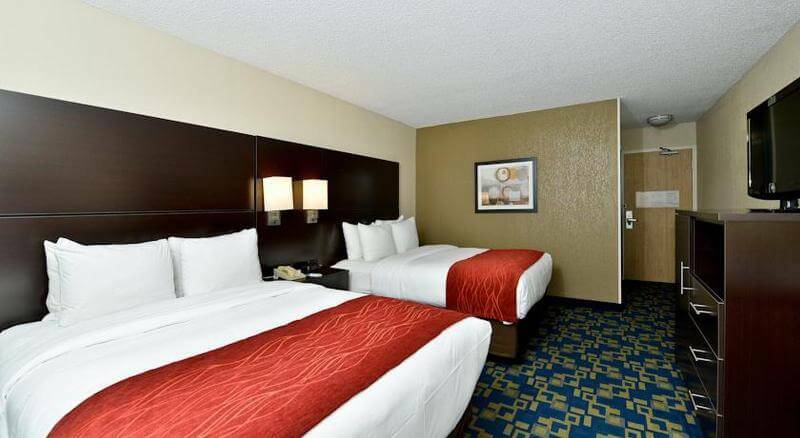 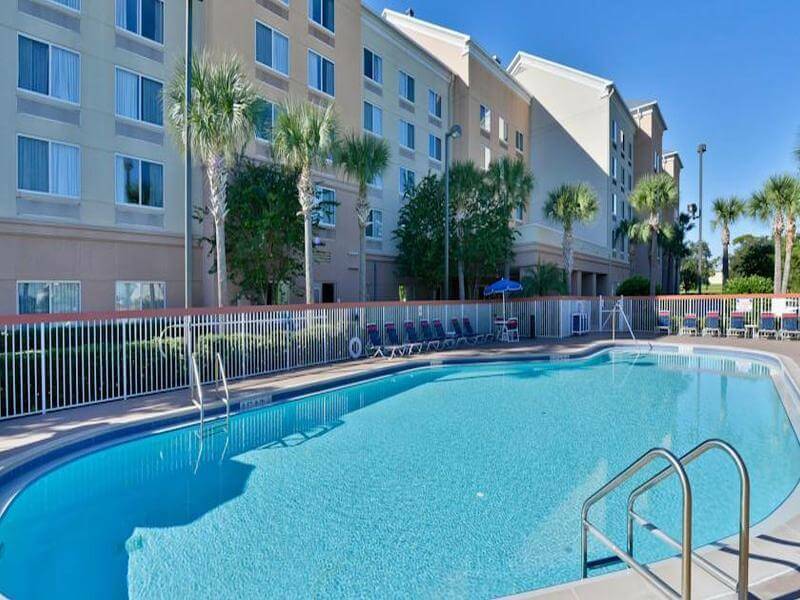 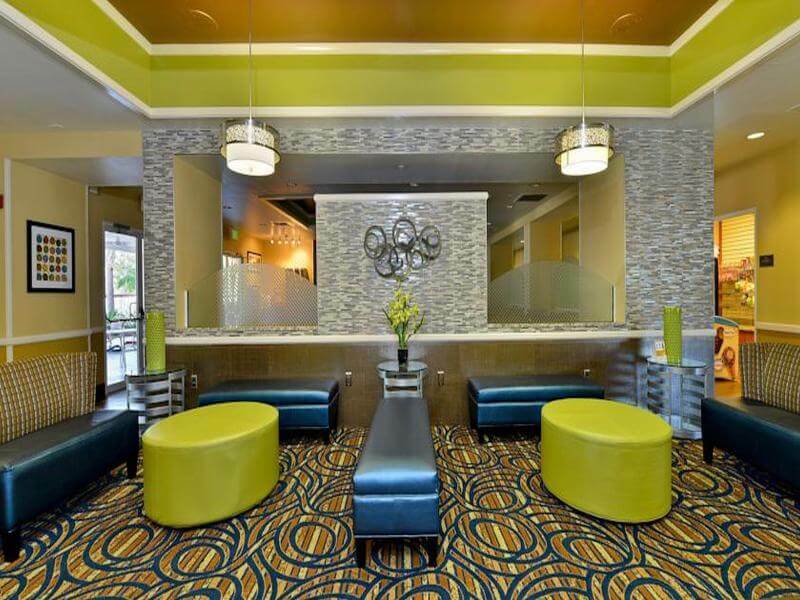 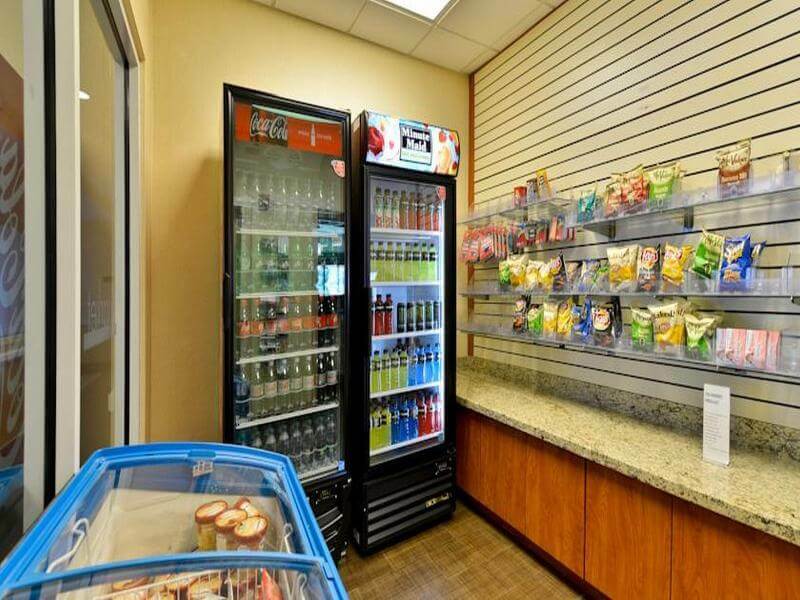 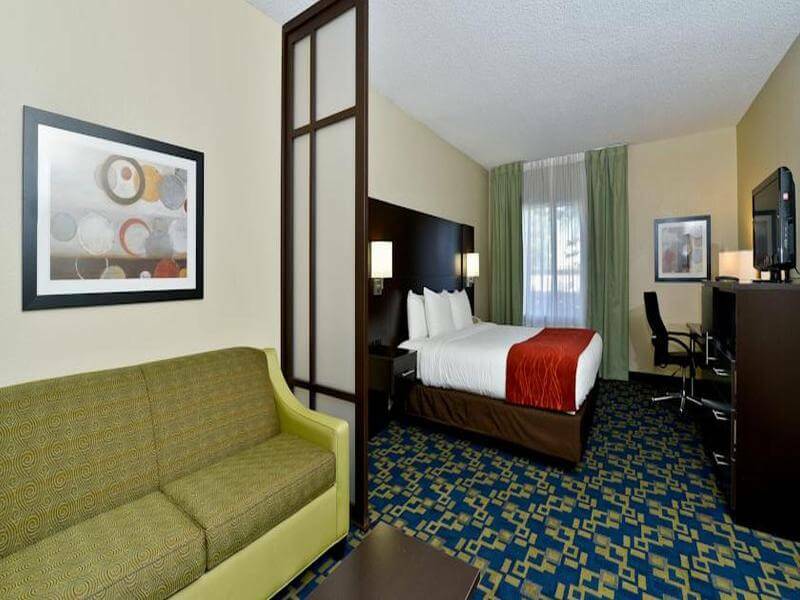 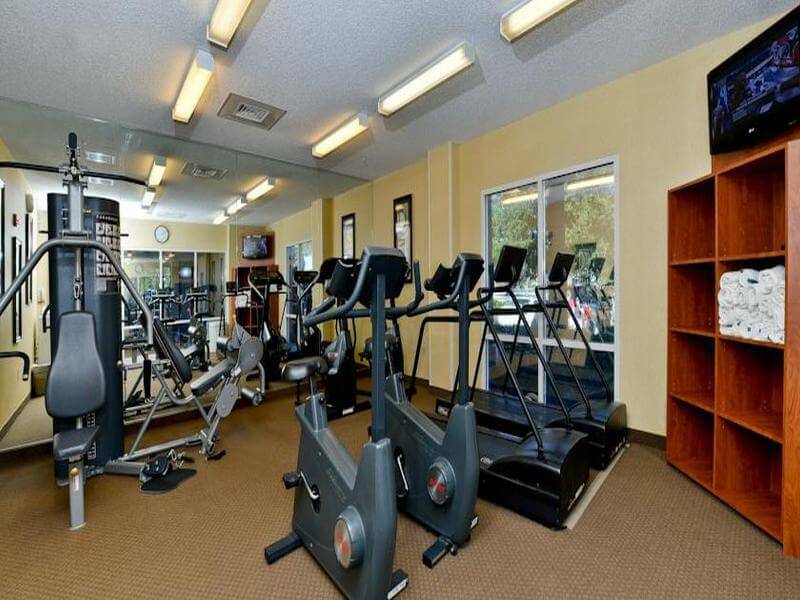 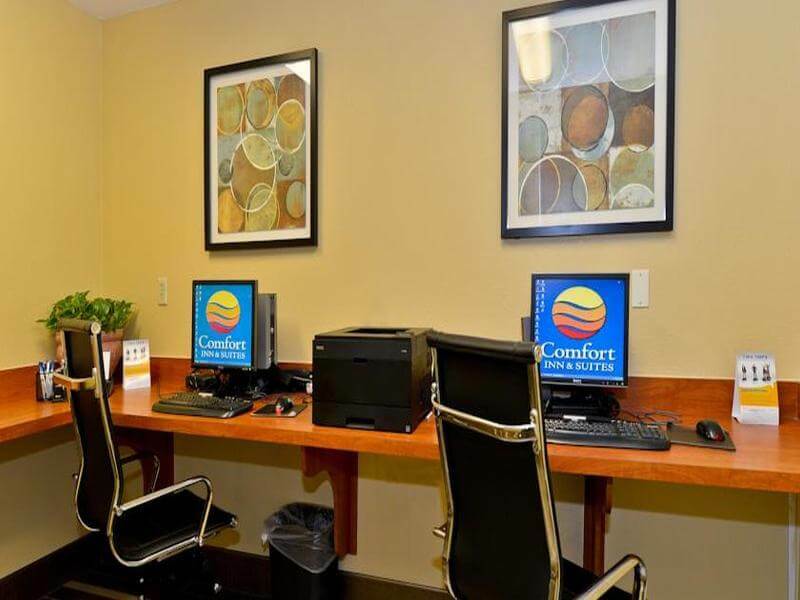 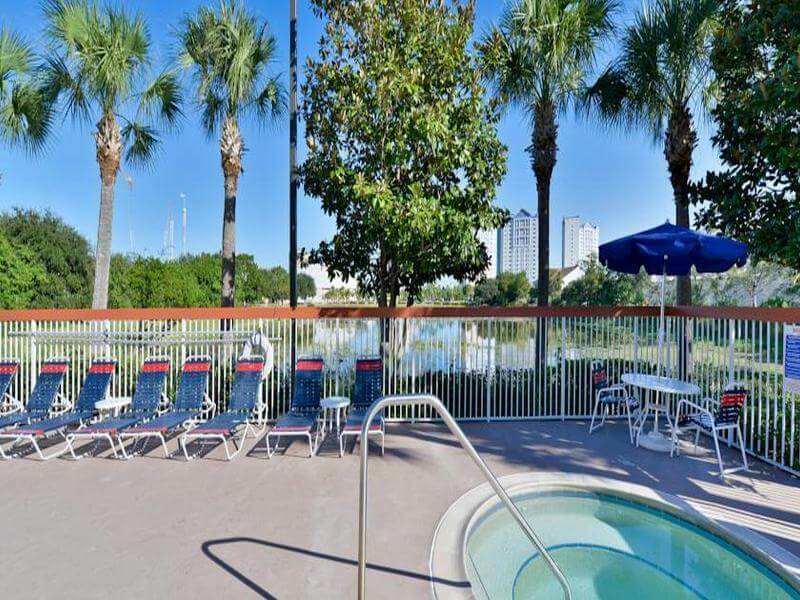 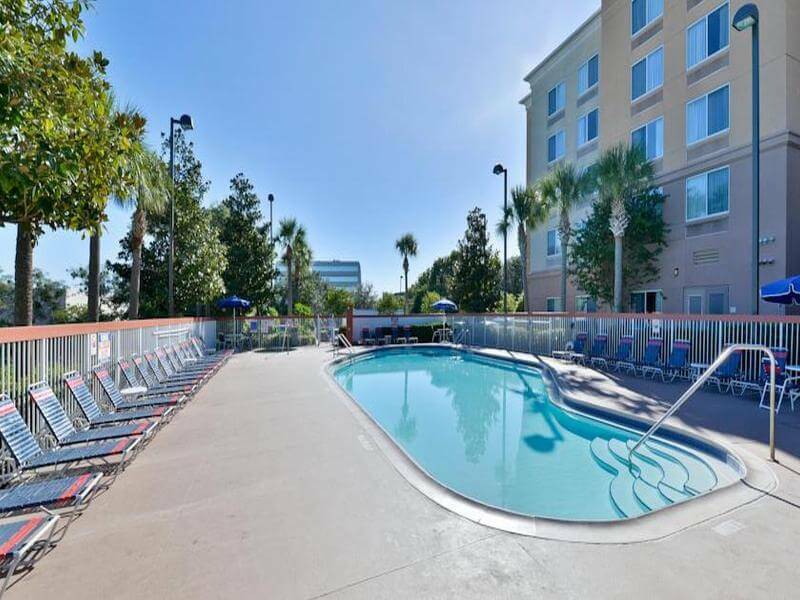 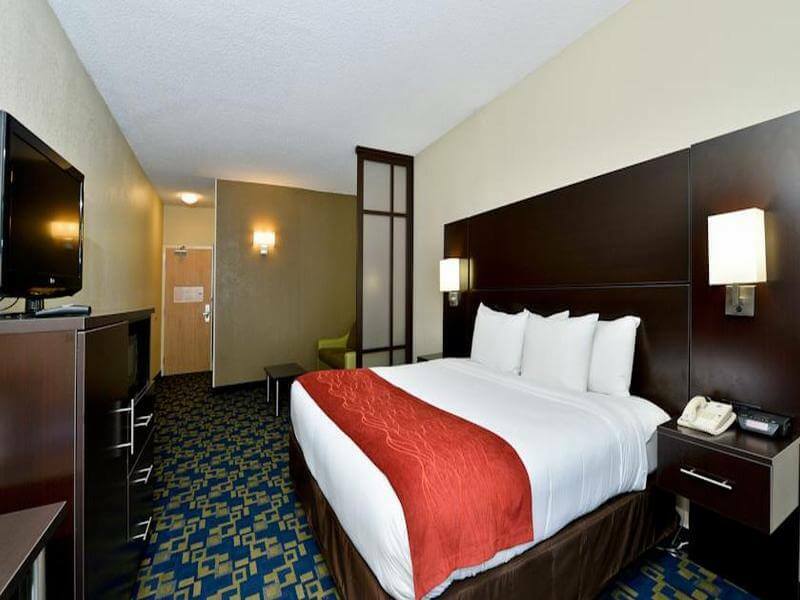 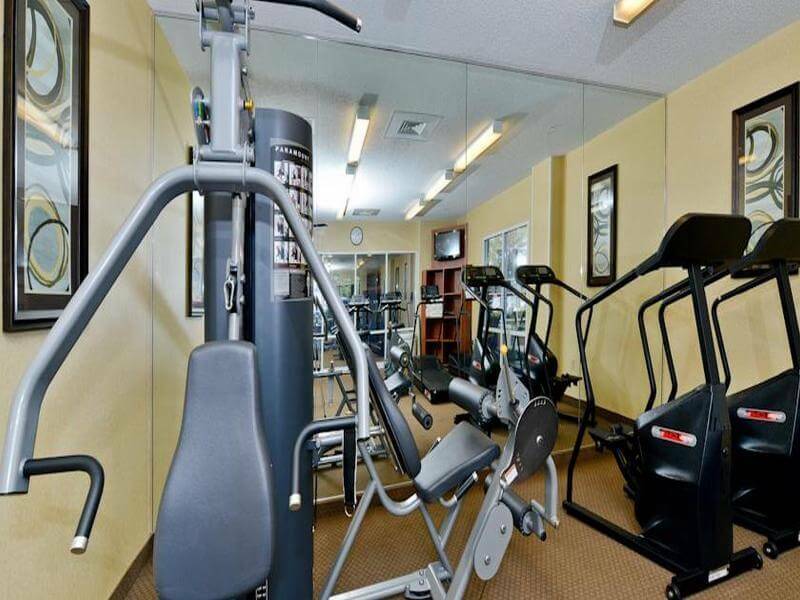 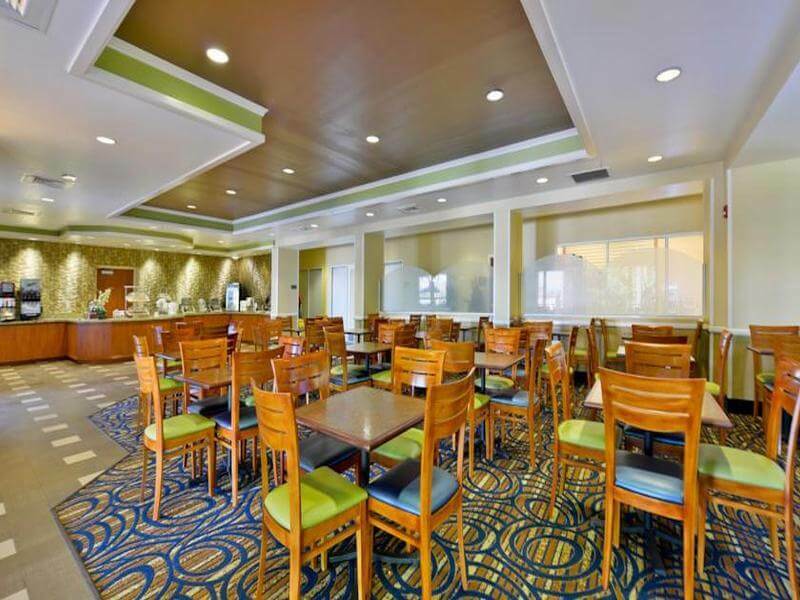 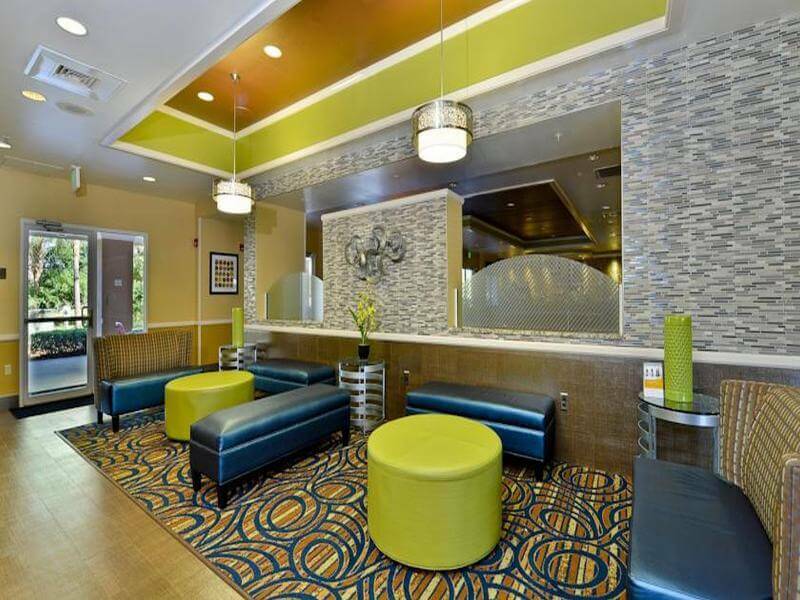 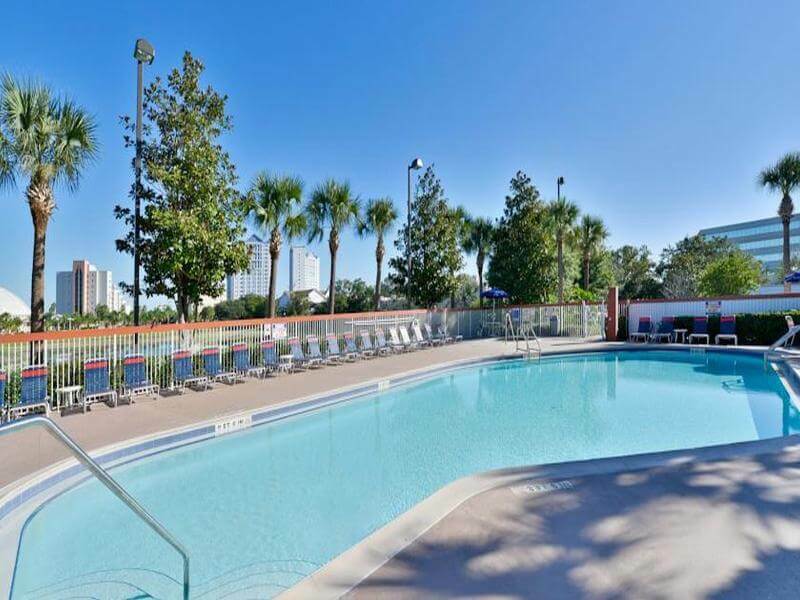 In a perfect location, with easy access to local attractions, this hotel is the perfect place for business and leisure travellers in the Orlando area. 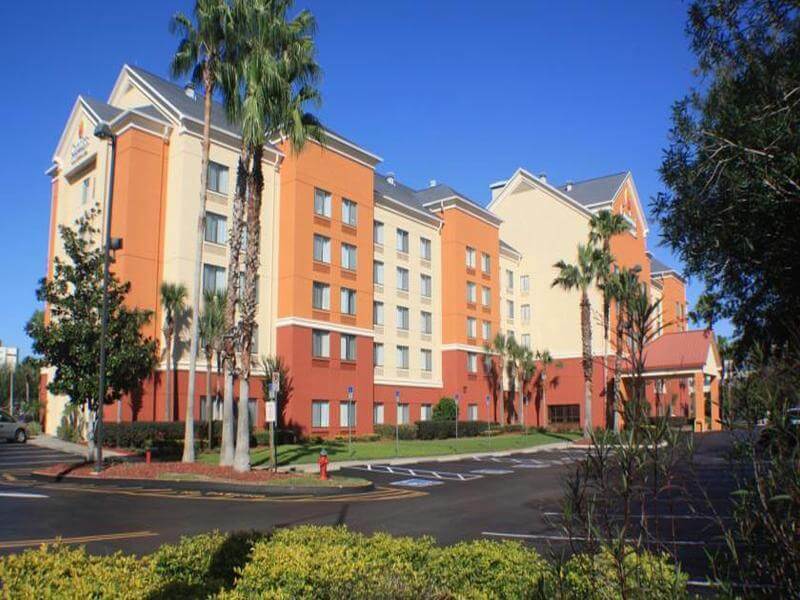 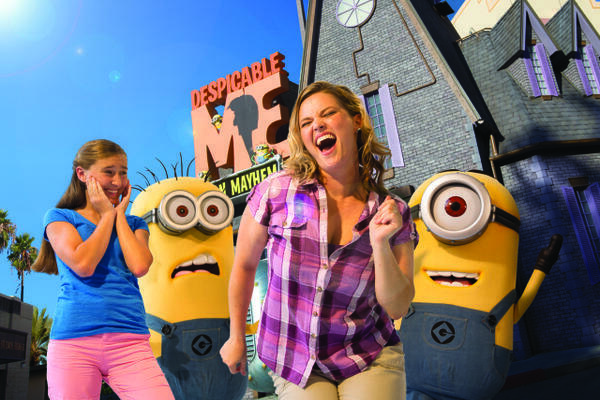 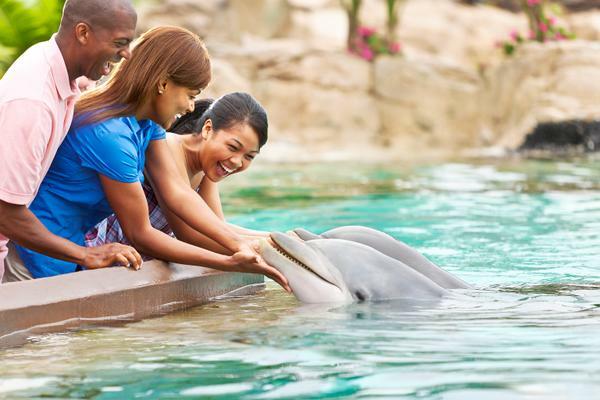 It is only 1.6 km from Universal Orlando and within walking distance from Wet & Wild Water Park and many restaurants. 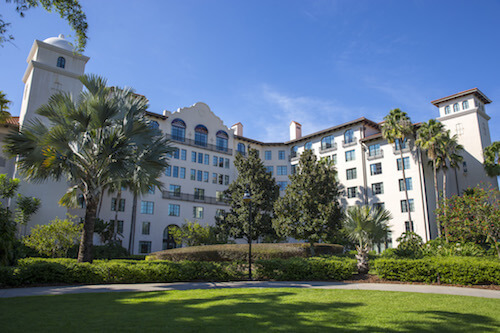 A short walk away from I-Ride trolley pick up. 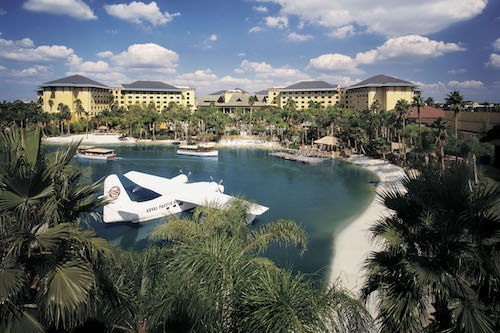 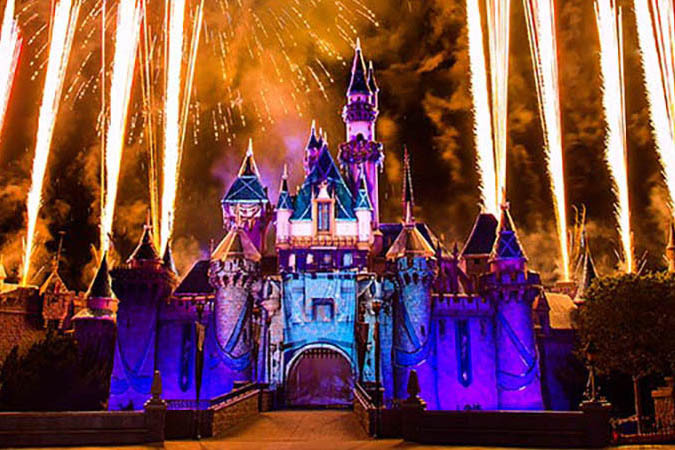 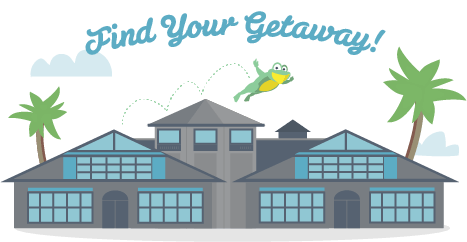 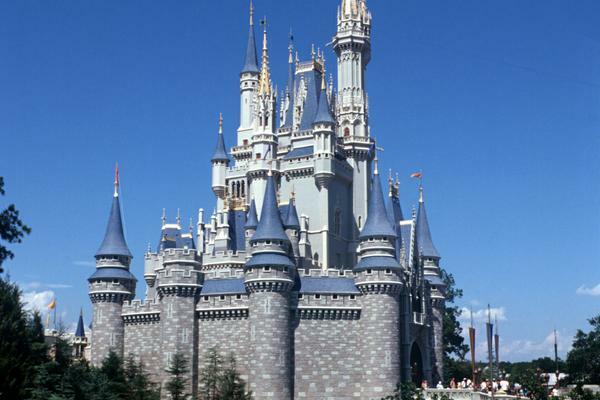 Disney and Sea World are only a short drive away. 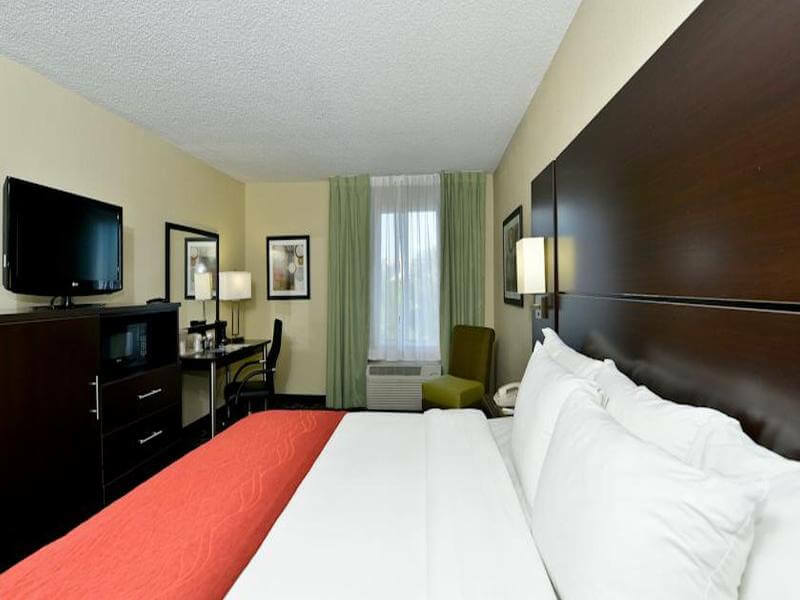 All rooms have a flat-screen TV with cable, coffee maker, hair dryer, alarm clock, iron and ironing board. 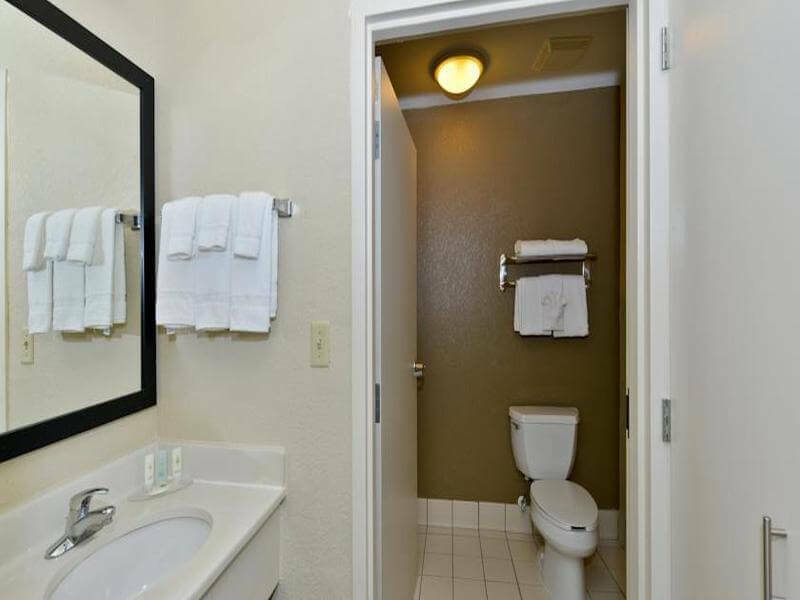 In some rooms, there is also a desk, refrigerator, microwave and sofa sleeper. 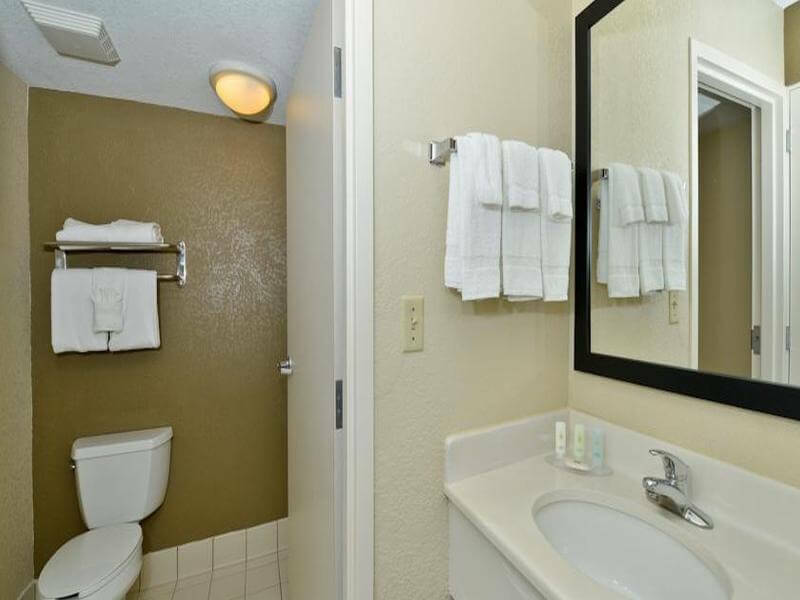 This is a non-smoking hotel.